The original gate was in the middle of the west side on Catharine Street and then moved to the north end by the water. 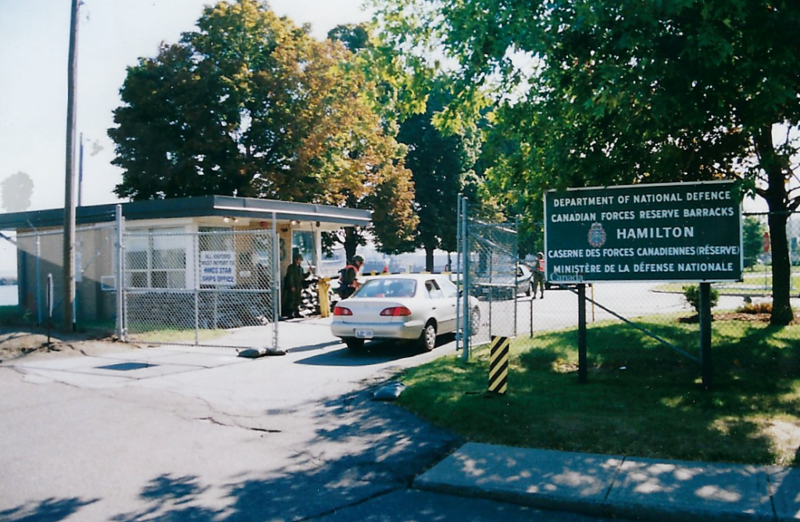 In this picture, there appears to be a Base Security exercise underway, as normal security was provided by a Commissionaire who waved from the Guard House. 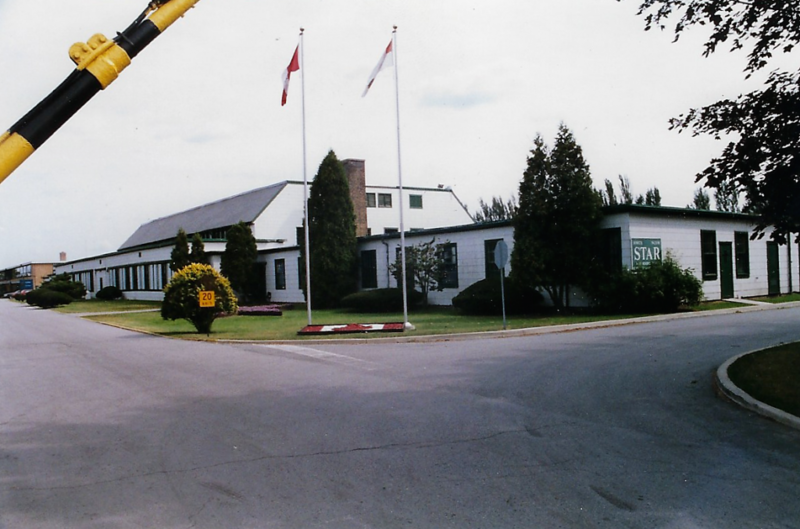 After the arrival of HMCS HAIDA in 2003, this became the entrance for HAIDA and STAR’s entrance moved to the middle of the south side on Dock Service Road. The view from the old Main Gate.